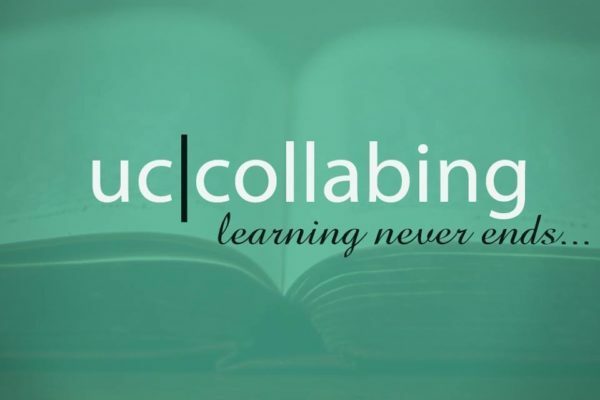 UC Collabing - Page 21 of 21 - Learning Never Ends!! Native Prompt Recording (Greetings Administrator) with UCCX We have been using Cisco Unity Connection for recording/changing of a Greeting via phone remotely (Greeting Administrator), the same way we can use Cisco UCCX for recording such prompts/greetings. The script is quite simple and easy to configure.